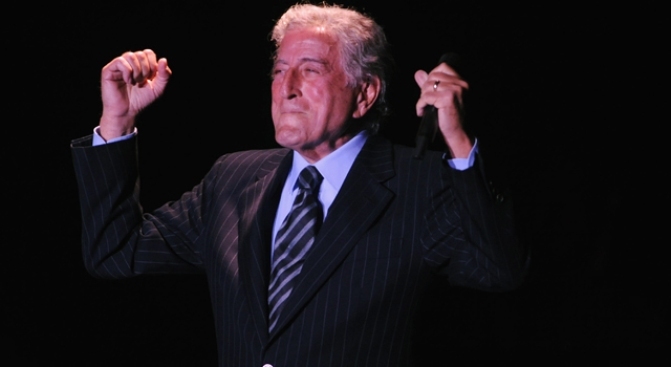 A legend surrounding where Tony Bennett's iconic "I Left My Heart in San Francisco" could boost the price of a Nob Hill penthouse. It could just be a rumor to help an overinflated building sell in a tough market, but then again, it could be true. A $5.3 million 10-unit building for sale in San Francisco's exclusive Nob Hill district is being reported as the one-time home of singer Tony Bennett. And more famously, the place is being passed off as where he wrote his iconic anthem to San Francisco. "[I]t wasn't necessarily the building that caught my attention, as was the fact that the top unit (the owners unit penthouse) was where Tony Bennett wrote 'I left my heart in San Francisco' and lived for a while," a reader told real estate blog Socketsite. The problem is Bennett didn't actually write the song. The musical melody was written by George C. Cory, Jr. and Douglass Cross in 1954. Bennett didn't even perform the hit for the first time until a 1962 performance at the Fairmount Hotel. The listing realtor, to her credit, simply says "legend has it that 'I Left My Heart In San Francisco' was written and composed" in the penthouse. But what could make the story a bit harder to swallow is no one had ever heard of Cory and Cross before the song landed in Bennett's lap six years after they wrote it. 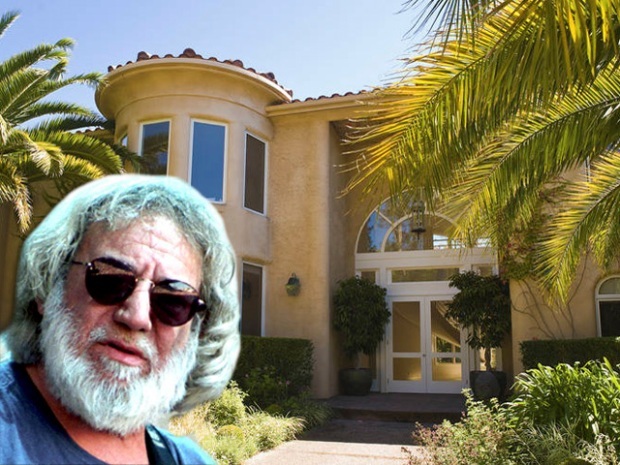 How then did the struggling songwriters afford to live in the exclusive Nob Hill penthouse on the 1100 block of Taylor St.? Further, the song wasn't even originally written for Bennett. Cory and Cross gave the music and lyrics to Claramae Turner, who sang the song live but never recorded it. Bennett finally put the lyrics on vinyl in 1962 and the rest is history. The two-story, two-bedroom penthouse features soaring ceilings in a living room with a fireplace and a balcony that boasts views of the bay, Treasure Island and the Transamerica building. If you really need to know whether Bennett ever lived in the house, or if the song was really written there, you can ask him yourself. BTW, he played at the Mountain Winery in Saratoga last night.